Over the past three decades, the American Jewish community has invested hundreds of millions of dollars in Jewish identity initiatives such as Birthright, Hillel and Jewish service learning trips, for college students and 20-somethings. These projects leverage donor dollars to stave off assimilation, decrease intermarriage, and promote Jewish literacy. Drawing on ethnographic research at the Yiddish Book Center, a major Yiddish non-profit, Joshua Friedman explores what the Yiddish world can tell us about the expansive enterprise of identity through Jewish philanthropy. Friedman shows how American Jews use philanthropy as a way of negotiating fraught communal politics around inter-generational wealth, identity and Jewish memory. Joshua B. Friedman is the Perilman Postdoctoral Fellow at Duke. He received his PhD. in cultural anthropology in 2015 from the University of Michigan, where his dissertation won the Bernstein Dissertation Prize in Judaic Studies. 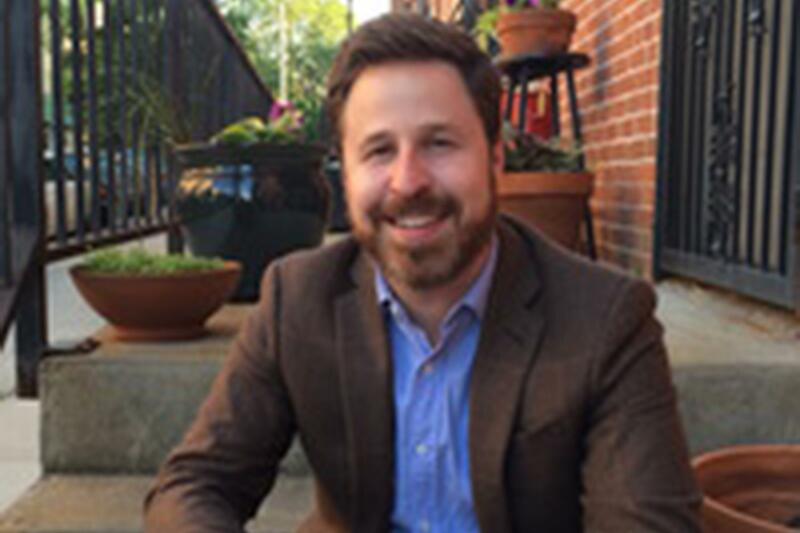 Friedman's research and teaching explore the political economy of heritage and cultural production in the U.S., the politics of emotion in American religious life, and the intersection of race, class, gender and religion in American Jewish identity politics. His book manuscript, Strategies of Continuity: Economy, Generation, and American Yiddish focuses on the relationship between the American Jewish non-profit sector and contemporary Yiddish activism in the United States.